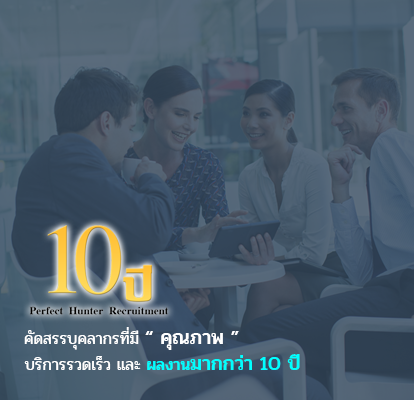 Services | PerfectHunterRecruitment Co., Ltd.
Before Perfect Hunter Recruitment Co., Ltd. proceeds the selection of applicant, Perfect Hunter Recruitment Co., Ltd. will collect the primary information of the client company. After that will request to meet client company to ask for useful additional information and the most current information. 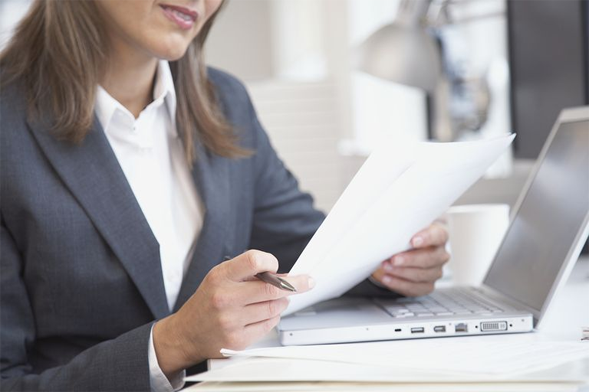 Whereupon will keep the entire information in the database, which those information will be the important thing to inform the applicants to make decision whether to join the client company. 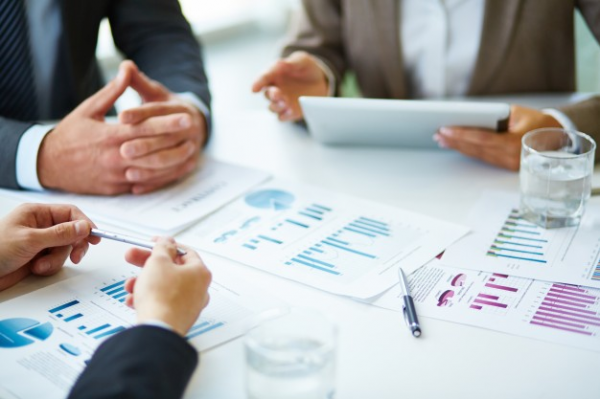 Those information are consist of the workplace, getting to work, type of business, size of business, job description and organization culture which lead to the proper selection of applicants and match the needs of client company. Before Perfect Hunter Recruitment Co., Ltd. sends the applicants to interview with the client company, Perfect Hunter Recruitment Co., Ltd. will summarize the information and details of the applicants for client company to check the accuracy again which client company can trust that Perfect Hunter Recruitment Co., Ltd. can transmit information of the positions right to the needs of client after acknowledging the information together. Whereat Perfect Hunter Recruitment Co., Ltd. will advertise the positions via media to get various applicants for client company to the most selection before sending the qualified applicants’ resume to the client for further selection. 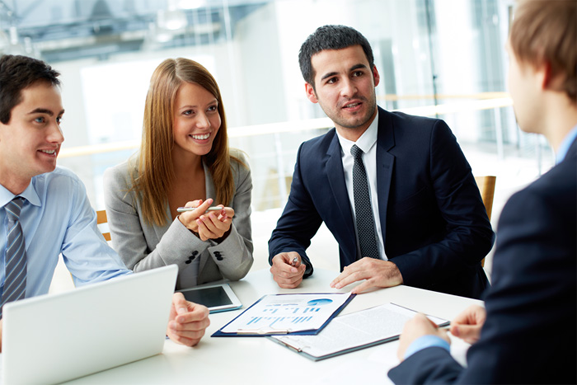 will make appointments with the applicants to be the most primarily interviewed before sending to the clients and prepare specified questions for each positions due to the needs of client company to know the weak and strong points of the applicants which will lead to getting the applicants right to the most needs of the client. will make the applicants do the several exams right to the needs of clients such as English proficiency tests (conversation, grammar, writing essay) IQ tests, Mathematic tests, Excel tests, etc. 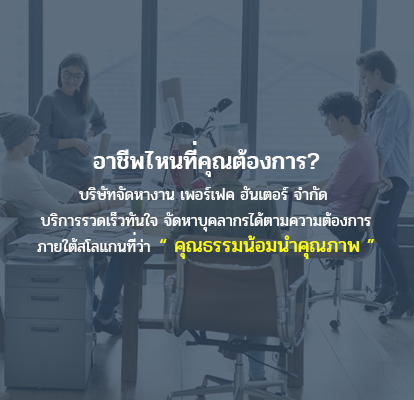 So client company can send the exam directly to Perfect Hunter Recruitment Co., Ltd. to help test the applicants before interview with the client company without wasting time to retest. 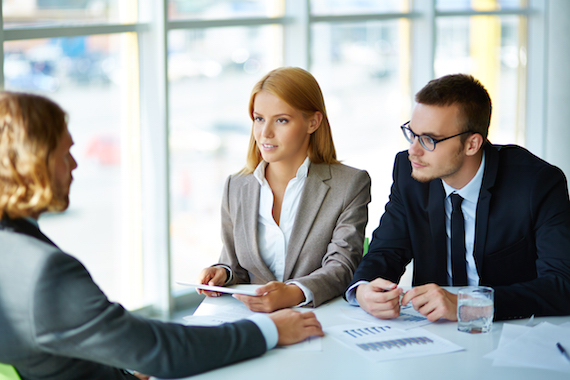 will check the criminal records and working background of the applicants but after the client has accepted the candidate to join for a job only, in order that it must be under the condition of agreement from the candidate applicants. (Mostly the client company will proceed itself.) 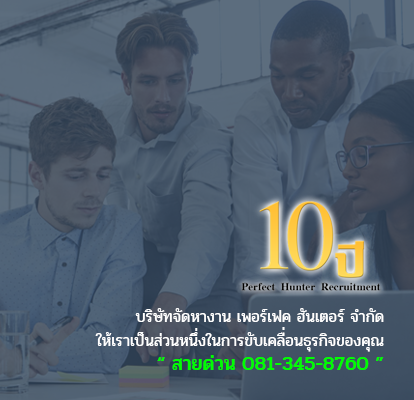 But if the client company wants Perfect Hunter Recruitment Co., Ltd. to do so, Perfect Hunter Recruitment Co., Ltd. will be pleased to help proceed for clients and will charge for additional service (by the condition of service). has an applicant guarantee that had already been selected and sent to the client company which duration of the guarantee depends on the service expenses. 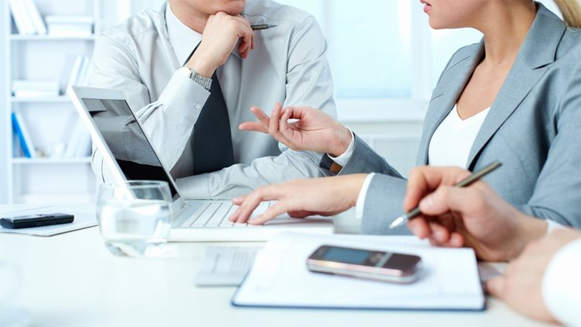 Perfect Hunter Recruitment is pleased to find the replacement in case of the unqualified applicant during the probation period of client company or applicants resign before service condition. Our company is pleased to find the replacement for once due to the duration of service guarantee which the client company does not need to pay for any additional service.